Learn more about us ... Join us. Click on magnifying glass to explore. We are located at the corner of 5th Avenue and 10th Street. 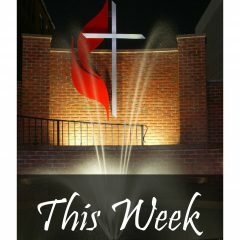 Join us for worship at 10:30 a.m on Sundays.